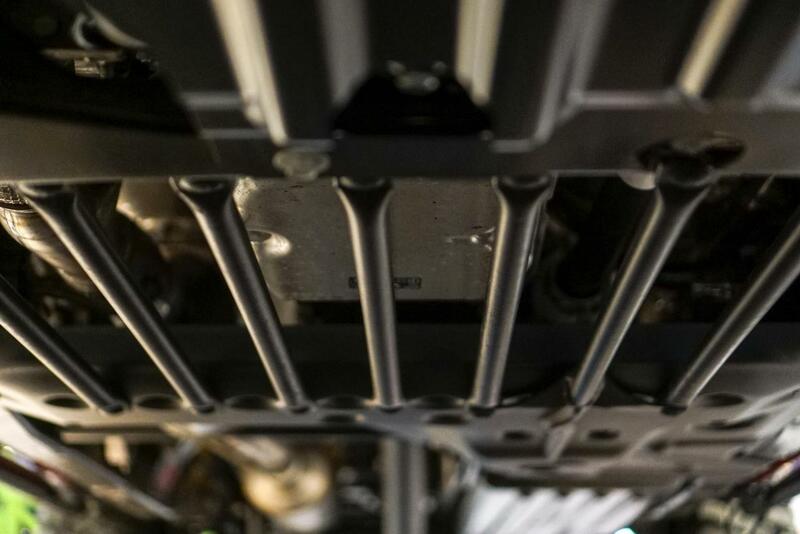 Similar to my other threads in other forums...starting one for changes made to my ZR2 Bison. ZR2 EMT, F8LZ71, emyslinski and 7 others like this. Congrats on your purchase! Looks great in Red. 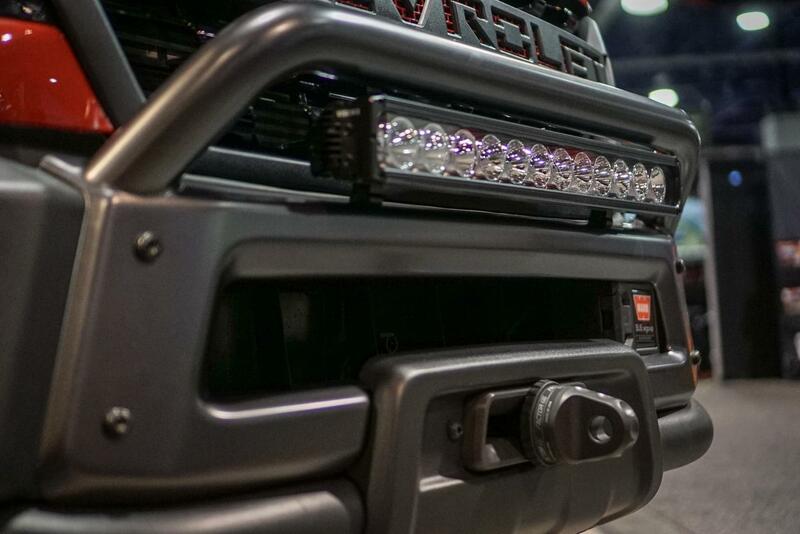 Rear bumper LED lights...waiting on AEV to have the brackets available. Prinsu Roof Rack - low profile and looks great. Just noticed that the price when up since I first saw it... darn it! WARN Winch model 9.5xp-s - confirmed with AEV that this is the model that will work with the bumper. Couple of solar panels. This is what I want the front roof rack for. 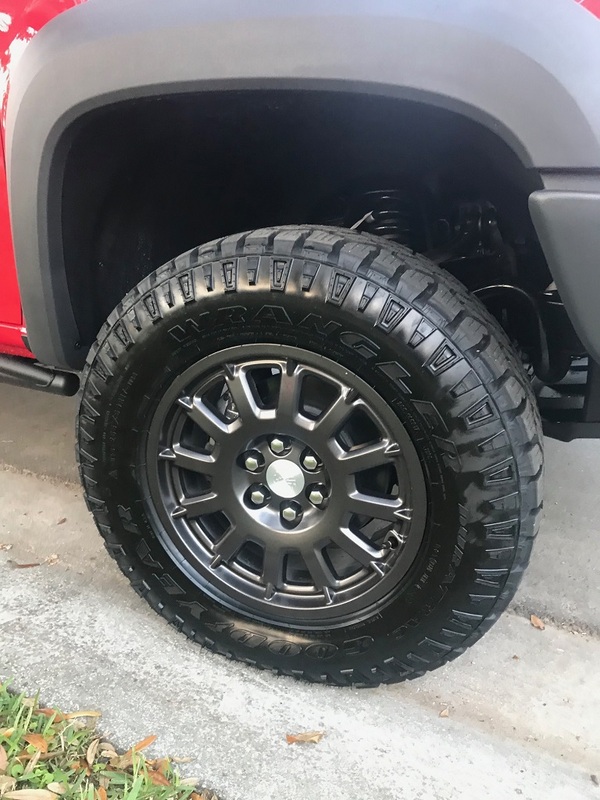 BFgoodrich ALL-TERRAIN T/A KO2 - SIZE: LT275/70R17 (32.2"x10.8") - when it is time to replace the current tires...in no hurry to change them for now. - @F8LZ71 made me do it, lol. Interior LED lights - 28mm 5050 3SMD LED Fuse Vanity Mirror Light Bulb and T10 Wedge 5-SMD 5050 White LED Light Bulbs W5W for the dome/reading lights - Installed. 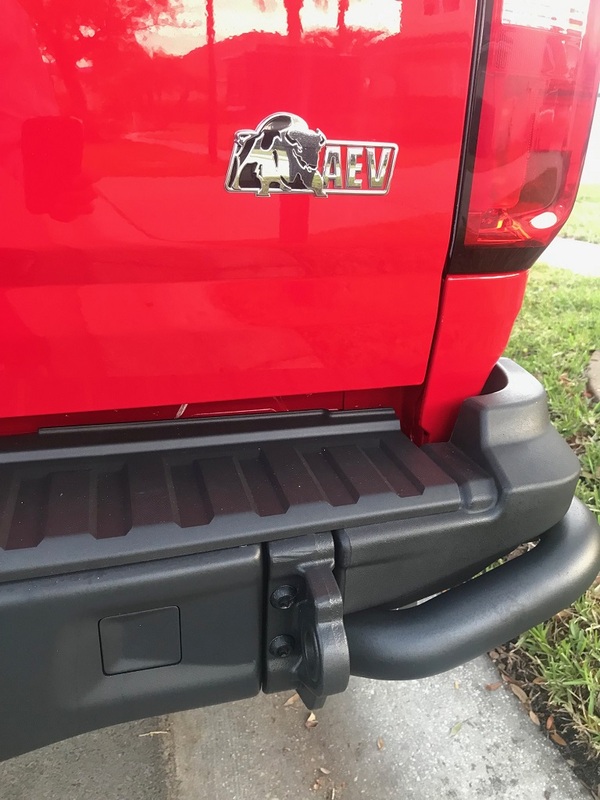 Pop & Lock PL8140 Power Tailgate Lock for Chevy/GMC - because having to use the key to lock the tailgate is uncivilized, lol - Install thread - Installed hardware. Truck bed LED lights - got an inexpensive strip - Partially installed. 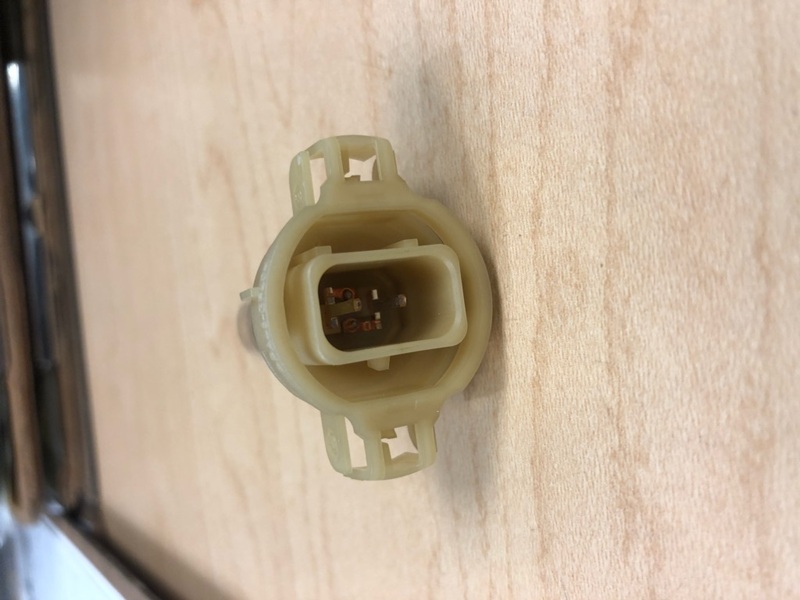 Waiting on connector female pins to be able to connect to factory harness. F8LZ71, SiteCR2 and Crushed like this. @wachuko I really like the wheels on it. I think they have a simple, aggressive design to them. Last edited by Rpinaiii; 03-05-2019 at 09:26 PM. May I recommend replacing the factory fogs with BD Squadron Pro R's in amber combo-beam? 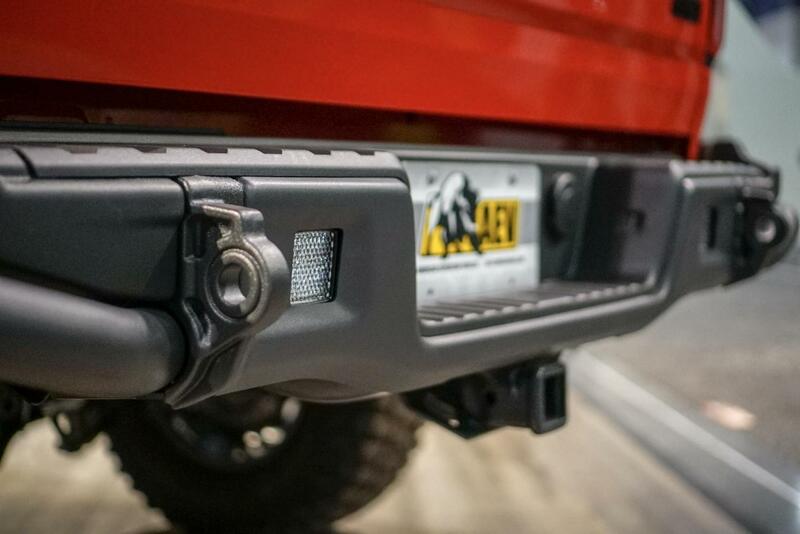 You might find that you don't need to worry about a light bar on the bumper or pods on the a-pillars if you do the squadron pro factory fog replacement. wachuko and F8LZ71 like this. Good list there, Wachuko! Let me know if you need any questions answered when you get your ham ticket, been one for 25+ years, and always looking to help out with a newcomer. I still can’t make up my mind about the Bison. It kind of takes the fun out of building a truck. I would personally rather buy a stock Colorado and build it out the way I want. On the plus side, it’s going to be easy to buy one that hasn’t been abused. I think most people who buy them aren’t going to wheel them much and just want the look. 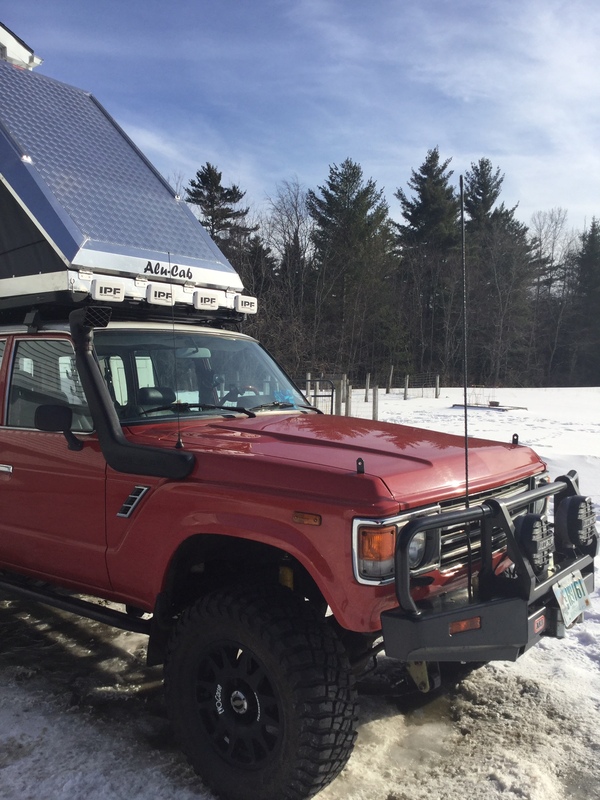 On my FJ60 I ran airlines to quick connects on the bumpers and the electrical through an spod. Makes life a million times easier. You can see the connection spot right by the CB antenna. The AEV wheels have a lower offset (23mm?) 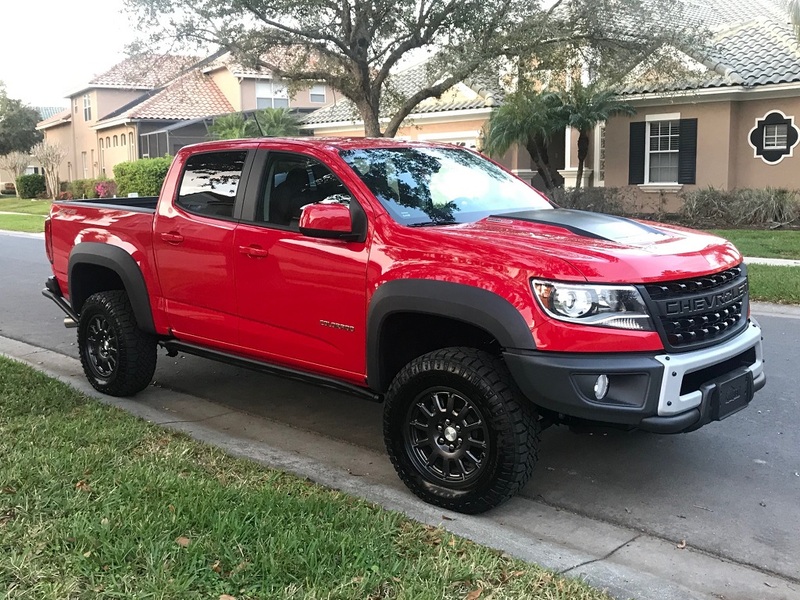 than the ZR2 wheels which is better for trying to fit larger tires. I will add those to my list. 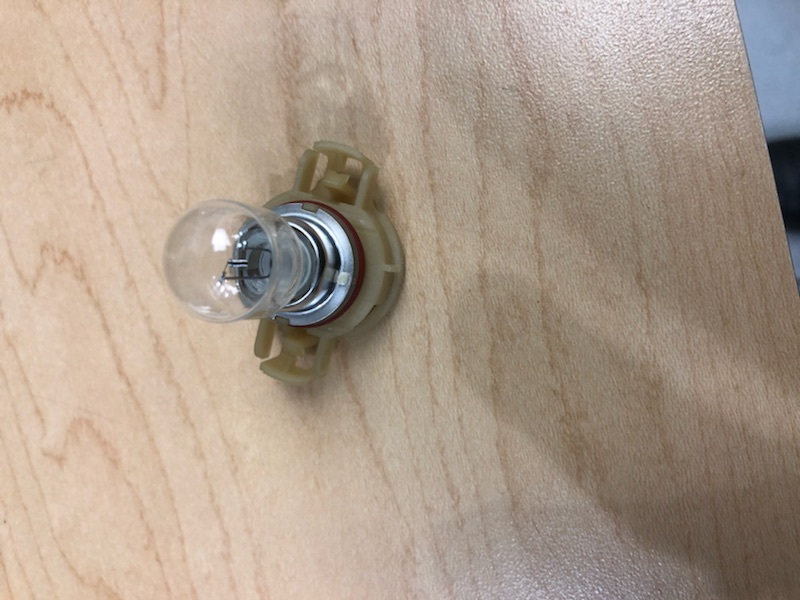 For now I just ordered replacement headlight LED bulbs (Sealight S1 LED H11 bulbs that were recommended from this thread). And was looking at the specs for the Fog lights to order a replacement for those as well. Will do, thank you! I did get a BaoFeng BF-F8HP radio with the Nagoya NA-771 15.6-Inch Antenna to practice with when I am done going over the book studying for the test. But was looking for recommendations on something to have fixed in the truck (radio + antenna). Got some feedback from SBG on that. I did the same in our Class B RV... air compressor is under the hood and I ran lines to the front for easy access to the quick connect... with the switch on the inside. I will do the same (still need to see where I can install the air compressor) with this truck. Last edited by wachuko; 03-06-2019 at 10:57 AM. Last edited by wachuko; 03-06-2019 at 10:58 AM. 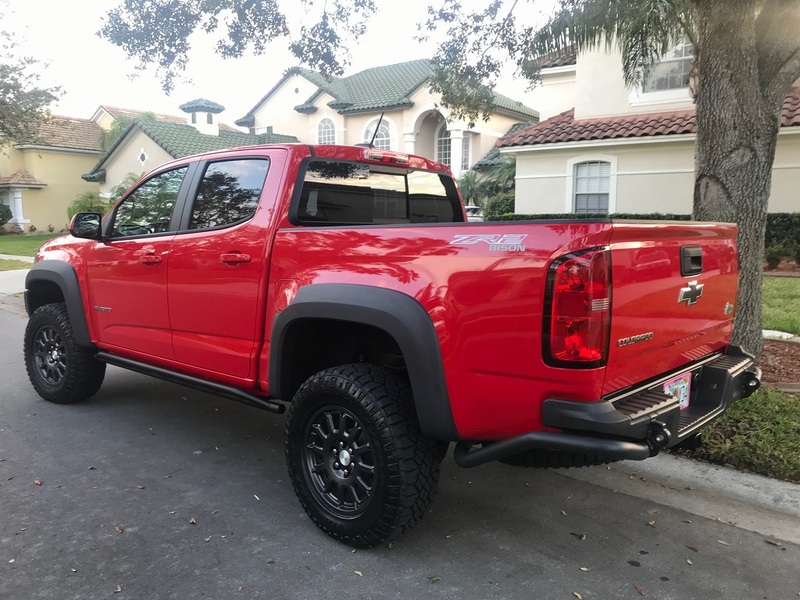 I love building up a vehicle specific to my needs but the ZR2 and Bison are a bit different. They are also set up correctly for the majority of people and only need light mods to make them even better. 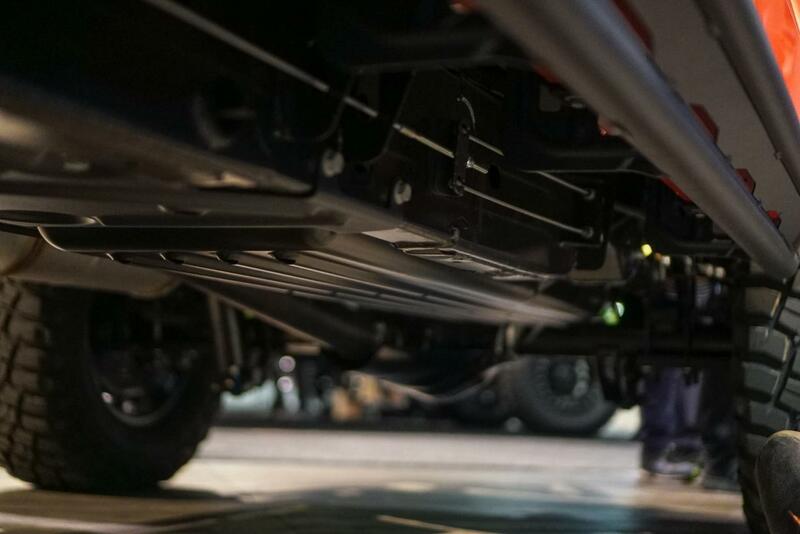 Having a very capable rig that retains the factory warranty is very alluring with modern vehicles and all of their expensive parts. There is also the fact that the vast majority of major mods come with their own set of headaches when installs go bad, parts are bad out of the box, things don't fit or work as you expected etc. I've been modding vehicle all my life and very few have stayed stock but I would buy a Bison in a heartbeat if I could afford it. There are plenty of little mods you can do to make it more unique or better without affecting the warranty or basic function/drive of the truck so it's not like your hands are tied and you can't have fun modding. wachuko, HenryT and BTombaugh like this. 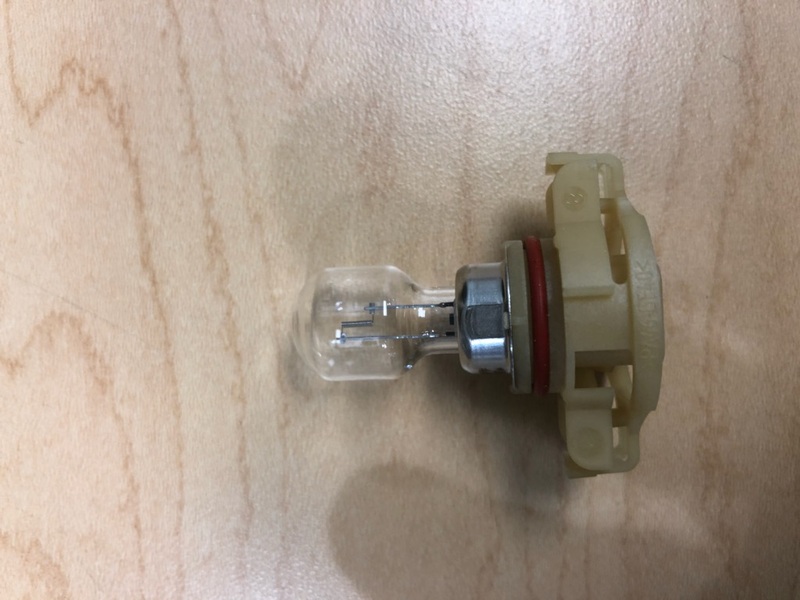 So I ordered the LED bulbs for the headlights (Sealight S1 LED H11)... and I am looking for the type of bulbs used in the fog-lights... can't find the type listed anywhere in the manuals... so rather than remove mine I called the parts department in the dealer next to me. EDIT: CORRECTION. 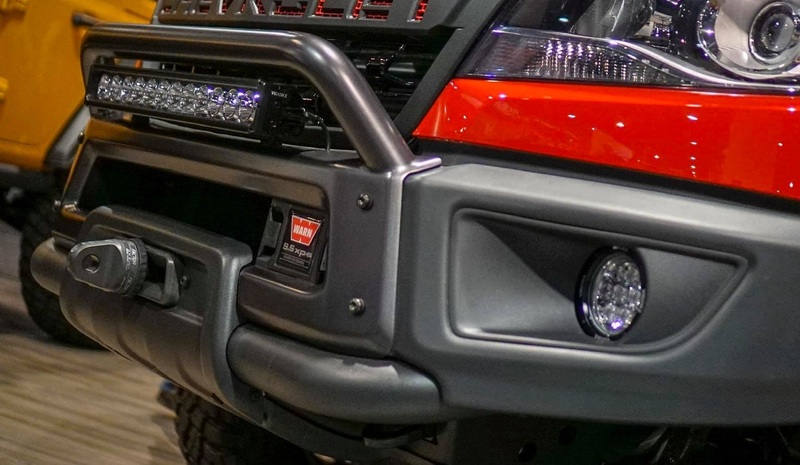 For the Bison Fog lights it is NOT 5202 like the other Colorados... it uses 9140 light bulbs. Found out the hard way :) . 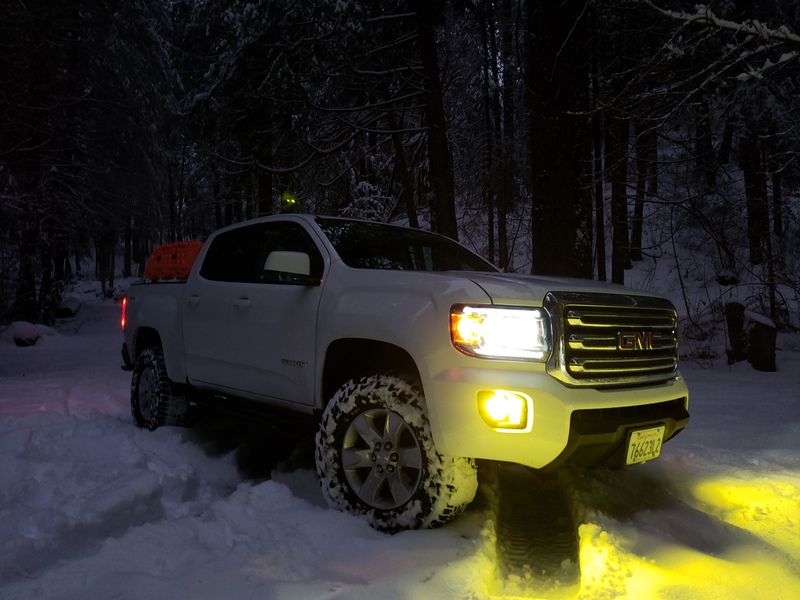 The photos you see attached are from the dealer and those are 5202 bulbs for the other Colorados...not for the Bison. Again, for the Bison fog lights, those need to be 9140. Last edited by wachuko; 03-08-2019 at 08:11 PM. I use these for the fog lights. I like them better than the white ones I had. They are less blinding to oncoming traffic too. wachuko and maxbee25 like this. Last edited by F8LZ71; 03-06-2019 at 05:13 PM. By the time I saw your post I had already ordered the white ones. These are inexpensive enough that I will just order the ones in your link and try them both. Thank you! 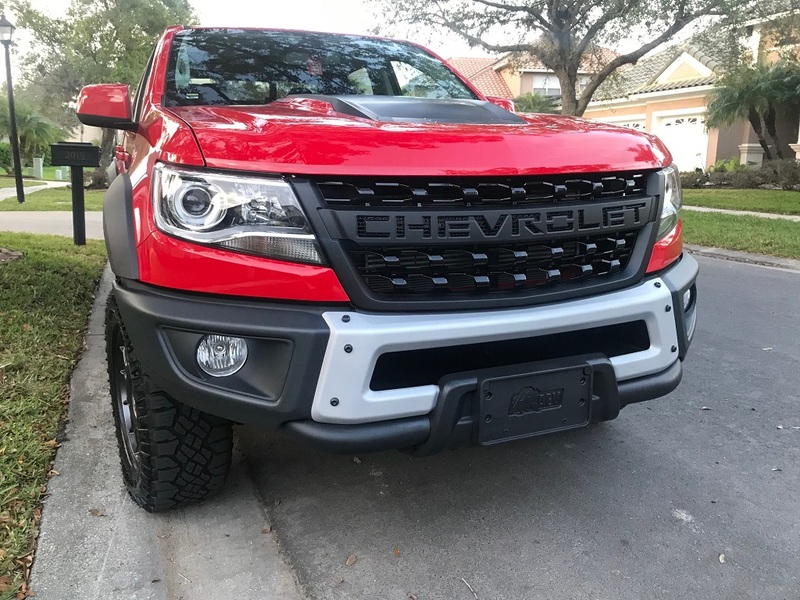 UnderCover Flex tonneau cover ordered from forum sponsor RealTruck... It should be here in about a week. All good man. Let us know which ones you prefer. A lot of peeps are having a hard time deciding between yellow and white. For me the yellow is easier on my night vision and work better in fog, snow and dusty trails.